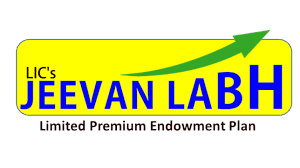 LIC's Jeevan Labh Plan (836) is a limited premium paying, non-linked, with-profits Endowment Assurance plan. 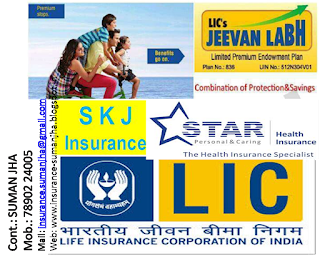 Premium payment be made Monthly (by ECS), Quarterly, Hallf yearly and Yearly as suits you better. Term: 16, 21 & 25. Premium Paying Term: 10, 15 & 16. Entry Age: Minimum 8 years and maximum 59 years. Accidental Death & Disability Benefit Rider available upto age 70. 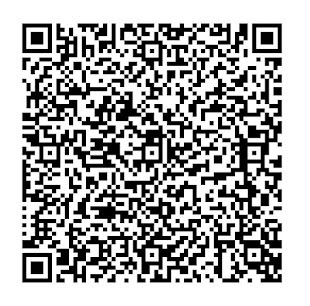 • Sum Assured or 10 times of Anualisec premium whichever is higher. The policy can be surrendered after at least three full years premiums have been paid. Loan Facility is available after payment of premiums for at least 3 full years.